Check out our new Red Complete bill pay plans, now with double data! Enjoy great spring savings on some of our bill pay phones including the Apple iPhone Xs and the Samsung Galaxy S10. 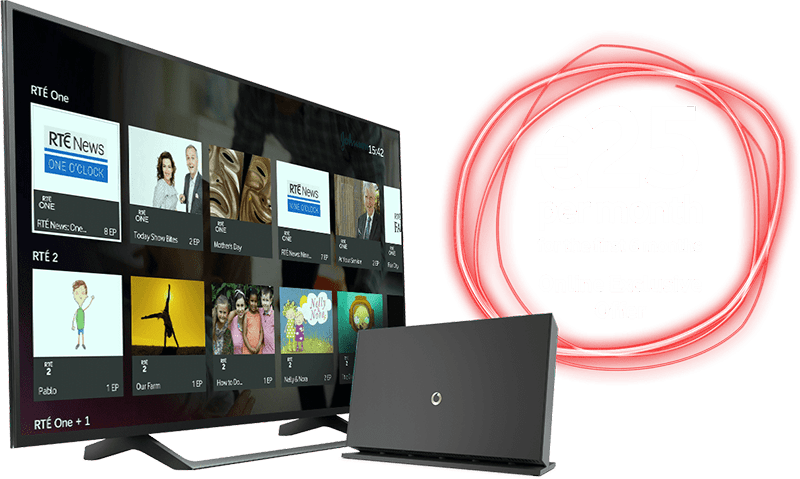 This spring get up to €100 off selected phones including the Apple iPhone 7 (Like new) and many more great offers with Vodafone Pay As You Go. Our new support page has all the help you'll need. Get device support, FAQ support, talk to one of our Live Chat agents and much more.